BlackBerry Torch 9800's lowest price in Pakistan is 5,499. 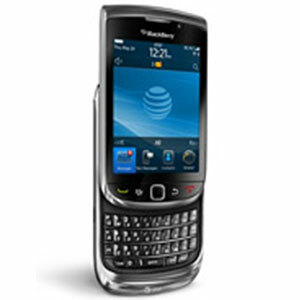 The online store HomeShopping offers the best price for this Blackberry Mobile when compared among 1 sellers. 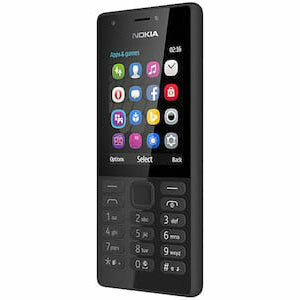 RIM has been pretty popular in its wide-range of premium-style phones with that traditional QWERTY-keyboard but as a step forward, it has now introduced touchscreen phones to rival the likes of the iPhone. The BlackBerry Torch 9800 is another one of those touchscreen phones and comes with a Keyboard+Touchscreen duo (If the dual-input option is not your thing, then you can find other BlackBerry phones at Khareedo.pk). The company seems to have put in a lot of time in finding the perfect design as despite including both these things, it still measures only 14.6 mm thin. The screen on this phone is a 3.2 Inch 360 x 480 TFT capacitive touch one which was quick to respond to touches. The Torch 9800 also brings a good number of software enhancements as well as a new user interface in the latest BlackBerry 6 OS. The update adds a new homescreen, a Quick Access area and also a new notification bar for one-touch access to your phone’s profile and for conducting searches. The camera is a 5 MP Autofocus Camera With LED Flash that is exceptionally good at capturing little details and bright colors. Additionally, the RIM has also included a handy lot of camera options that’ll keep you interested. The BlackBerry Torch 9800 houses a 624 MHz Processor and 512 MB of RAM. 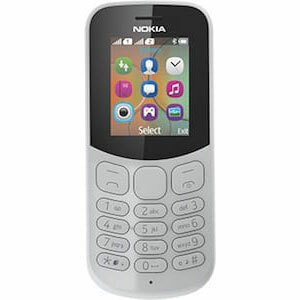 In general use, it proved to be quite quick in launching apps and basic tasks. 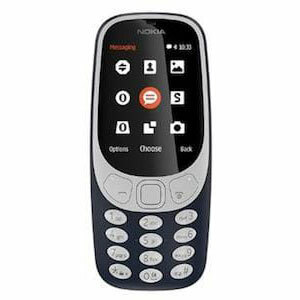 With a standby time of 432 hours and a talktime of 5 hours 30 mins on 2G/5 hours 40 mins on 3G, the battery in this phone is 1300 mAh. 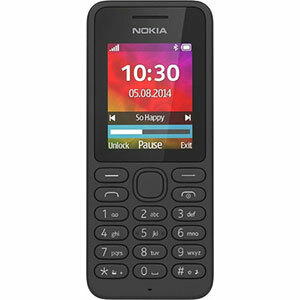 For your connectivity needs, this phone comes with GPRS, GPS, EDGE, 3G, Wi-FI and Bluetooth.